Rachel helps women become the healthiest and happiest version of themselves by changing what they put in their minds and mouths. Rachel is able to supply written content for use in magazines and online, she is also be happy to support any digital features as she is a trained public speaker with experience of filming digital and audio content. Rachel Collins is a Mum of 2 girls and an Integrative Nutrition Health Coach. Rachel combines functional dynamics knowledge with the art and science of behaviour change restore health and wellbeing. She helps her clients take steps for rapid relief while spending time getting to the root cause of why they don’t feel vibrant and well. 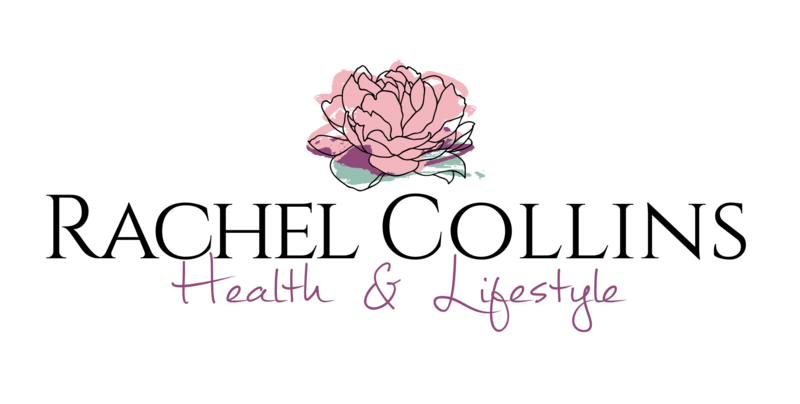 Rachel is registered with the UK Health Coaches Association and listed in their directory here. We all have the power to be Wonder Woman because Wonder Woman is a state of mind. Rachel shares her journey and the lessons she has learnt on how to turbocharge your own personal superpowers and live your healthiest, happiest and most successful life. Rachel is ITBs very first ‘Risky Biscuit’. Rachel talks about motherhood, off the cuff and from the heart.